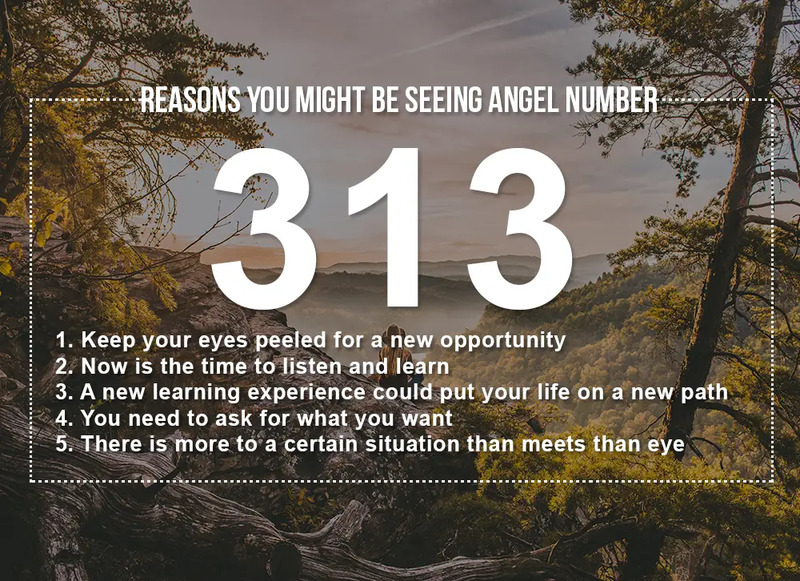 Home Numerology Angel Number Meanings Triple Digit Angel Numbers Meanings Angel Number 313 Meanings – Why Are You Seeing 313? On some days, it seems like the world is trying to tell you something. You wake up in the middle of the night and see that your clock reads 3:13am. You grab a coffee at the train station in the morning and it comes to $3.13. When opening your book to read on the commute you are on page 313. Why does this number seem to be everywhere? Maybe the Angels are using these numbers to answer a question that you might have. What could the triple digit Angel Number 313 be trying to tell you? What does Angel Number 313 mean for love? Angel Number 313 centres on the number 1, which is the number of new beginnings, new opportunities and new ambitions. 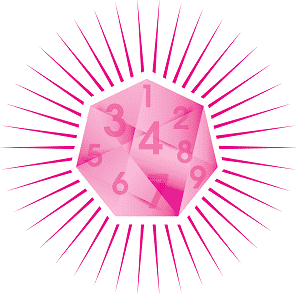 It is also the number that represents the creative forces of the universe. Each of us are part of this creative force, and create our own existence, with the decisions we make and the actions we take. Angel Number 313 is then fenced in by the number 3, which represents the balance between mind body and spirit. The number 3 is also the number of communication, and represents both our ability to interpret the world around us, and communicate the concepts of our inner world. Together Angel Number 313 culminates in the number 7, as 3+1+3=7. The number 7 is the number of the spiritual and esoteric, and is all connected with learning and the gaining of wisdom. 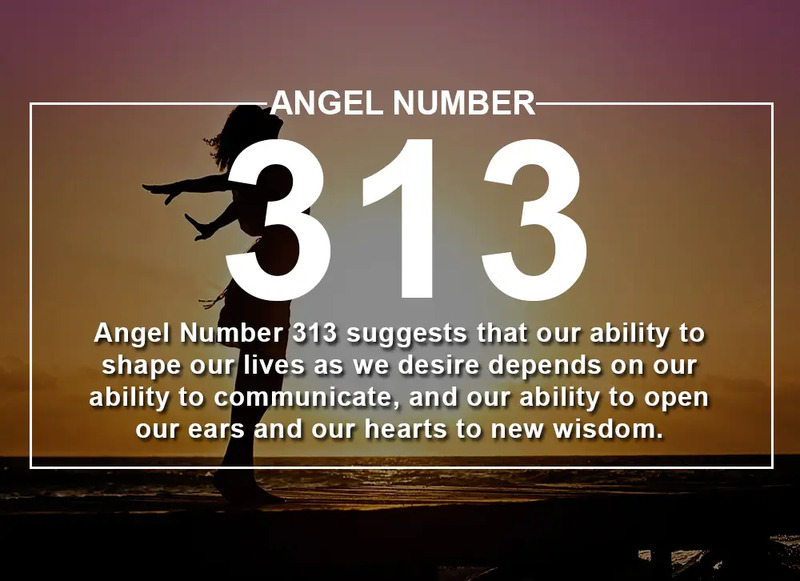 Angel Number 313 suggests that our ability to shape our lives as we desire depends on our ability to communicate, and our ability to open our ears and our hearts to new wisdom. Angel Number 313 can show up when there is a new opportunity on the horizon. However, this opportunity is unlikely to just land in your lap in the form of a job offer or an invitation. It is there in front of you, but you are going to have to tease it out and create it. Try to identify a space that has opened up that you can fill, and then proactively work to make that space your niche. Angel Number 313 may be shown to you when it is time to stop talking and start listening. Perhaps you have been dwelling on the same problem for a while, and not getting anywhere with it. The reason you are not getting any movement is that you have a fixed mindset when it comes to this problem, or you cannot see it clearly because it is too close to you. The 313 Angel Number suggests that other people have a different perspective on this issue that you will find useful. Do not dismiss what they have to say because it does not accord with what you already think. Listen and learn. Angel Number 313 can appear when we are feeling a bit stagnant, like we have taken a certain path as far as we can, and it is no longer providing fulfilment. If you are no longer satisfied with the path you are on, it is time to start paving a new one. Angel Number 313 lets you know that you can take a new direction, but that it will not be easy. Invest in learning something new to help you both find your new path, and prepare for it. Angel Number 313 often pops up when we are frustrated that things are not going our way. It is a clear message that the reason that we are not getting what we want is that we are not asking for it. Not getting the support that you need from your partner, have you asked them for help? Not getting the recognition you deserve at work, have you raised this with your boss? While sometimes asking is as simple as this, other times it is more complicated. Sometimes it can be asking yourself to make a genuine commitment to something in order to achieve it. The 313 Angel Number might turn up when we are struggling with a certain situation. It suggests that we are being confounded because the situation or the people involved are not what they seem. If we discover what is under the surface, everything, including what we should do, should become clearer. This is a time to trust your intuition and your instincts to fill in the pieces of the puzzle that are currently missing. When it comes to love, Angel Number 313 suggests that secrets may be what is holding us back on the romantic front. 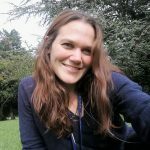 Are we hiding something from a new or potential partner that is preventing us from getting closer? Is a secret in our relationship beginning to rot its foundations? Angel Number 313 suggests that it is time to bring secrets out into the open, even if it is scary or painful. We will probably find more acceptance and forgiveness than we expect, even if it is only the forgiveness that we grant ourselves. Our first response to seeing an Angel Number should always be gratitude, as it means that the Angels are with us and supporting us. It also usually means that we are on the right track in life generally. To understand which of the multifaceted messages the Angels have for you with the number 313, pay attention to what you were doing or thinking when you noticed the number. Angels always reveal their messages in contexts that let us understand what they relate to. Do you seek guidance and insights into the past, present and future, with regards to relationships, love, or money? 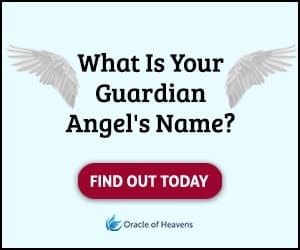 If you are frequently seeing the 313 Angel Number, take this popular free test to see whether your Guardian Angel is trying to send you an urgent message. Keep seeing 313 everywhere? Our first response to seeing an Angel Number should always be gratitude. Learn the important Angel Number 313 meanings here.